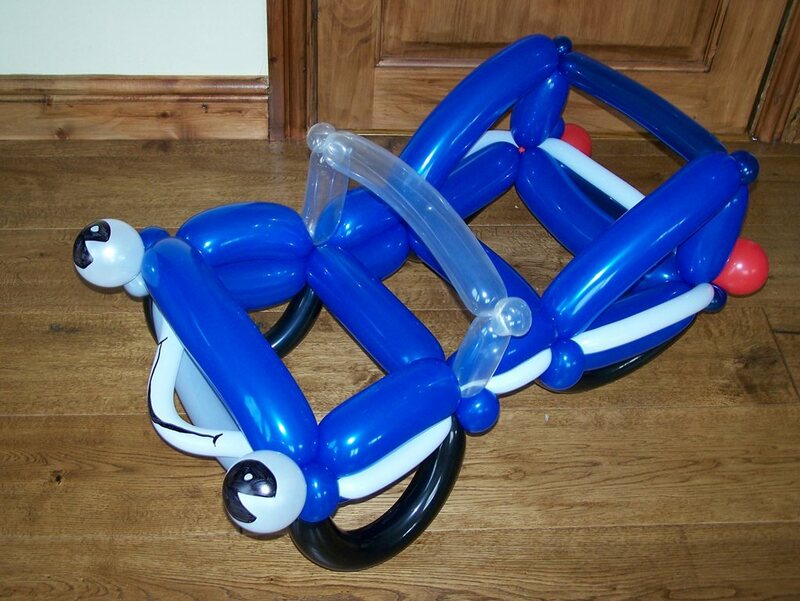 Alison is an exciting balloon modeller providing a fun service for Cheshire, Liverpool and Manchester. 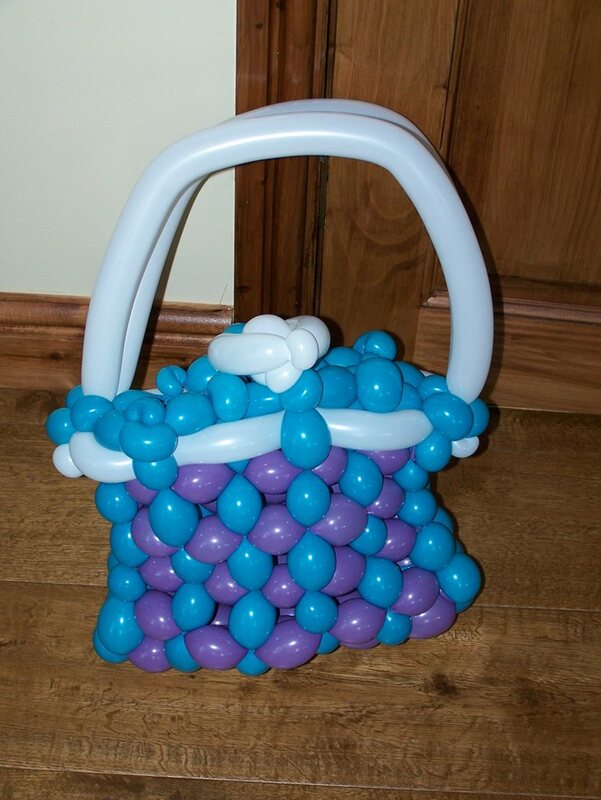 She likes to bring smiles to faces and strives hard to bring that extra special something to your event. 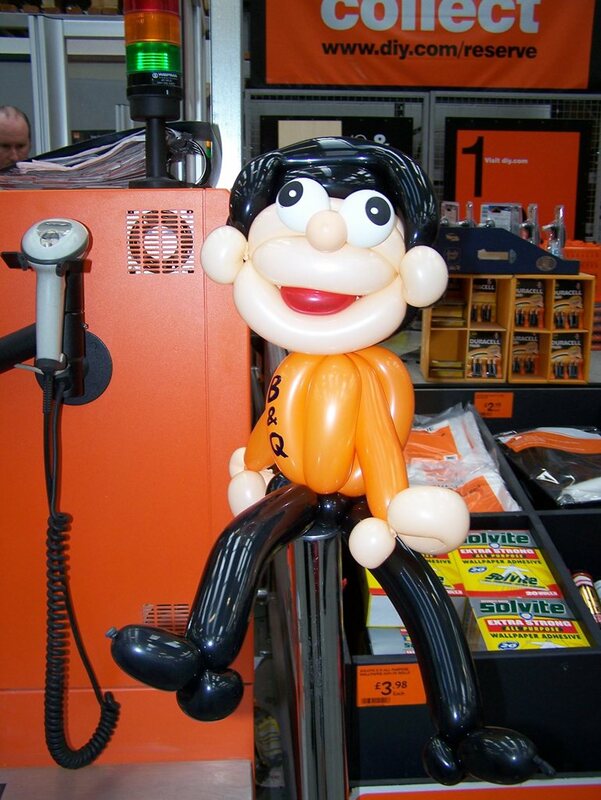 The balloon modelling is available on its own, or in addition to the face painting experience. 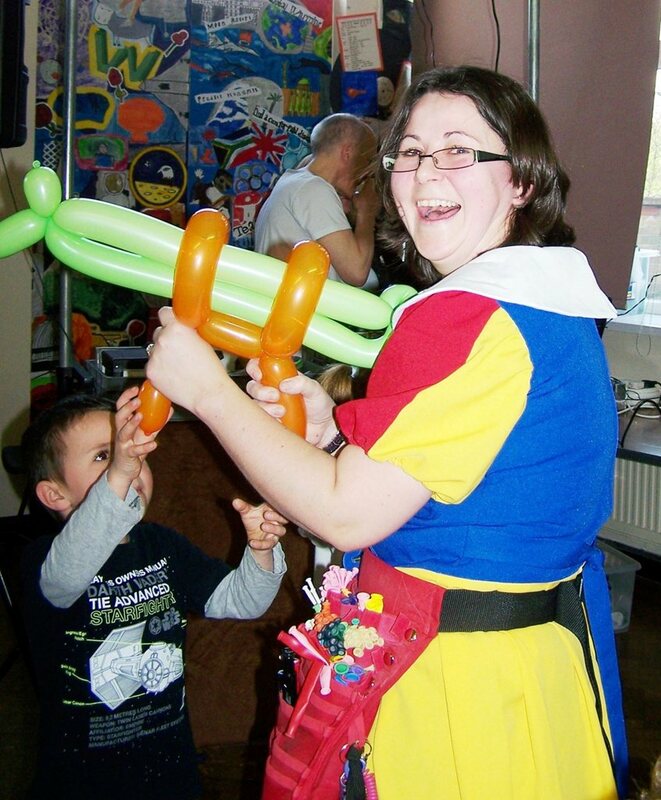 She is also multi skilled in face painting, glitter tattoos, temporary tattoos, coloured hairspray and professional balloon modelling. 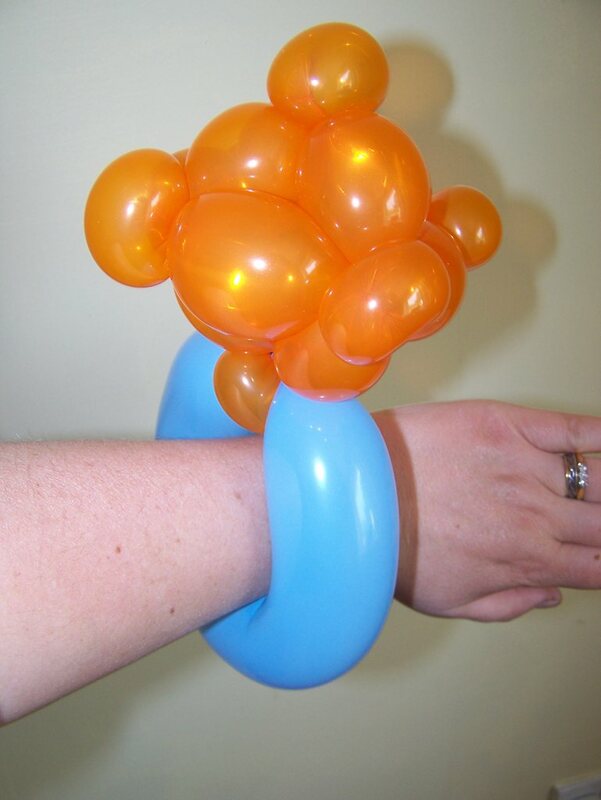 Flexible, according to the client’s requirements.